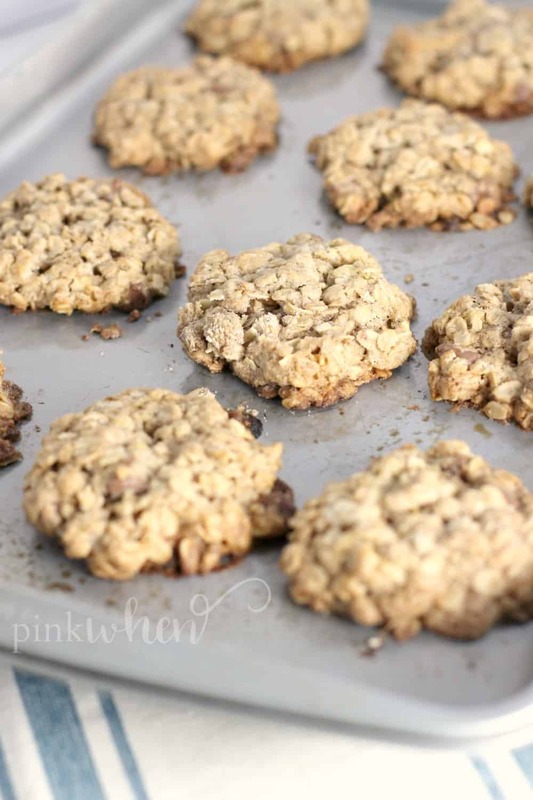 These oatmeal chocolate chip cookies are some of my FAVORITES! I’m a sucker for a good oatmeal cookie recipe and these are no exception! I mean they have chocolate chips!! A oatmeal chocolate chip cookies recipe? PERFECTION!! We tried these oatmeal chocolate chip cookies recently and we all loved them. I don’t think there was any of us that weren’t grabbing for more. l was wishing I had made more within only a few minutes lol!! 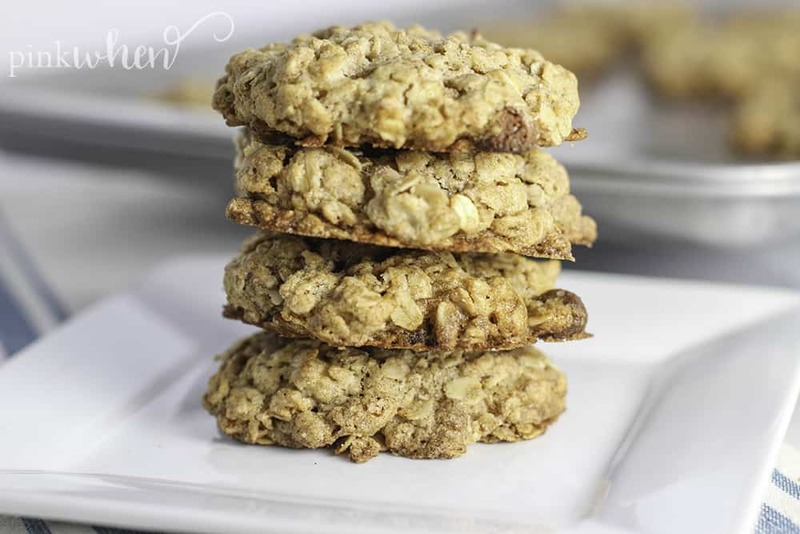 What I love most about this oatmeal cookies recipe is that is truly is some easy oatmeal cookies!! There really isn’t much to these chocolate chip oatmeal cookies. 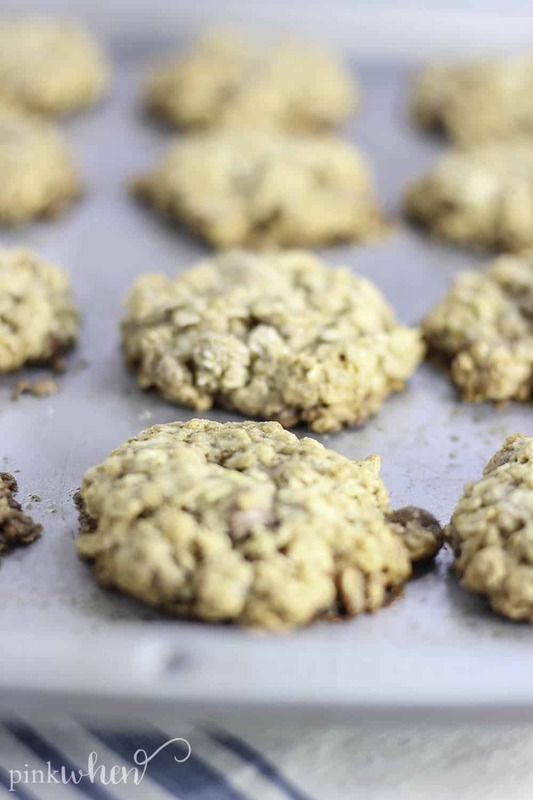 You’ll want to scroll down for the full recipe of course, but these oatmeal chocolate chip cookies are as easy as mixing together ingredients and putting them on a cookie sheet. 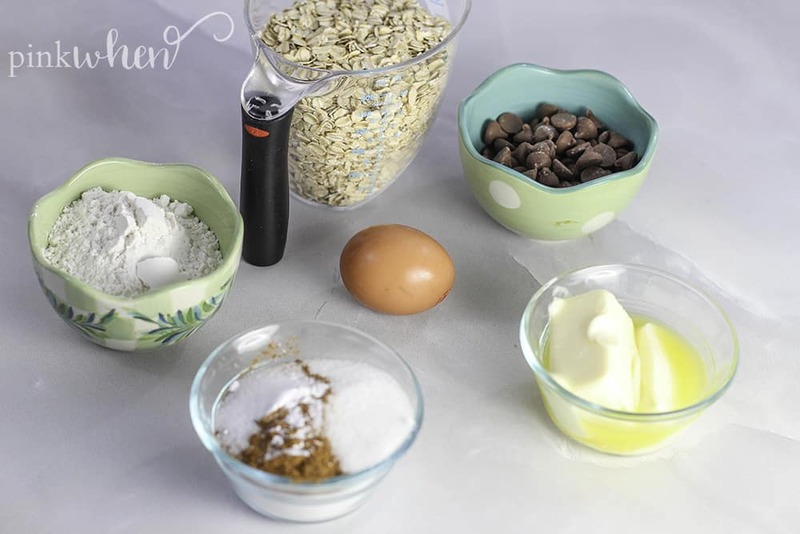 Just scroll down for the recipe and get to baking your yummy oatmeal chocolate chip cookie recipe!! One thing to keep in mind is higher elevations may require you to adjust cooking times. These are most definitely not oatmeal chocolate chip cookies you want to accidentally burn! 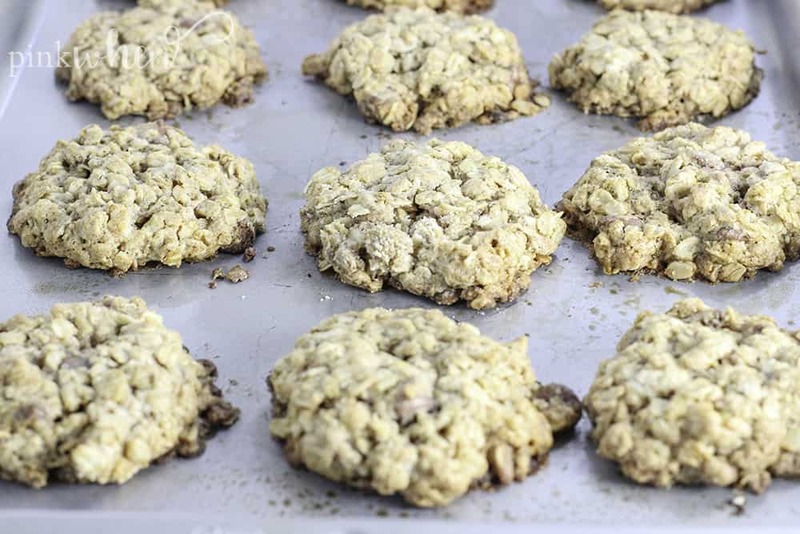 This oatmeal cookies recipe is one you want to keep an eye on! 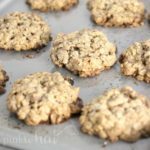 You’ll be dying to gobble these chocolate chip oatmeal cookies up the instant they come out of the oven! 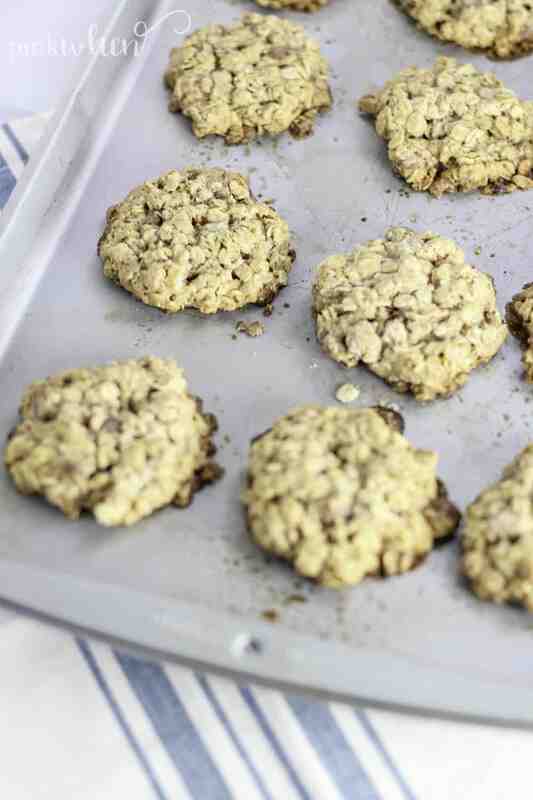 These easy oatmeal cookies are ones you’ll be running to the kitchen for again and again. They are very drool-worthy for all you oatmeal fans out there! I know you are DYING to get to this delicious oatmeal chocolate chip cookies recipe – you are going to LOVE these! 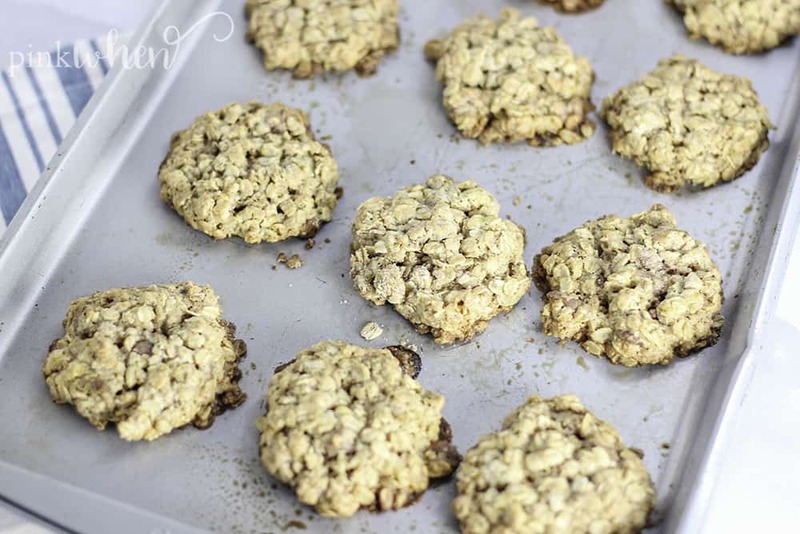 Enjoy this yummy oatmeal chocolate chip cookies recipe! These chocolate chip oatmeal cookies are so gooey, chewy, soft, and delicious! Easy and delicious chocolate chip oatmeal cookies - and so easy! Heat the oven to 375 and prepare a cookie sheet with nonstick cooking spray. 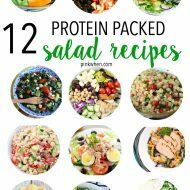 In a medium sized mixing bowl, hand mix together rolled oats, flour, sugar, cinnamon, baking soda, salt, butter, egg, and chocolate chips with a spoon. Scoop 2 tablespoons of cookie dough for each cookie and place onto the prepared cooking sheet. Mash the cookie dough until slightly flattened and round using your fingers. 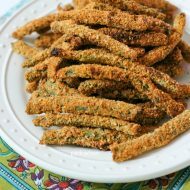 Bake in the oven for 12-14 minutes or until the tops and edges start to turn a light brown. 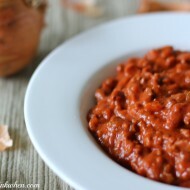 Serve warm and enjoy! 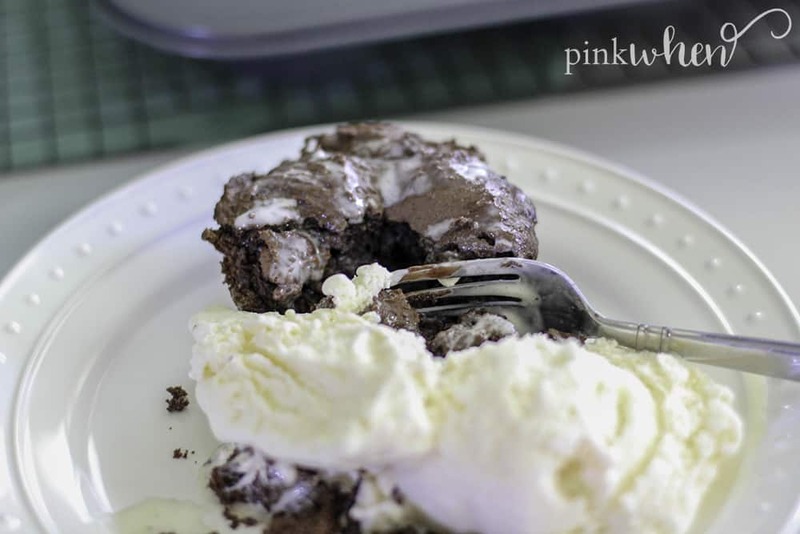 If you loved these chocolate chip oatmeal cookies, why not try these chocolatey easy double chocolate chip muffins? 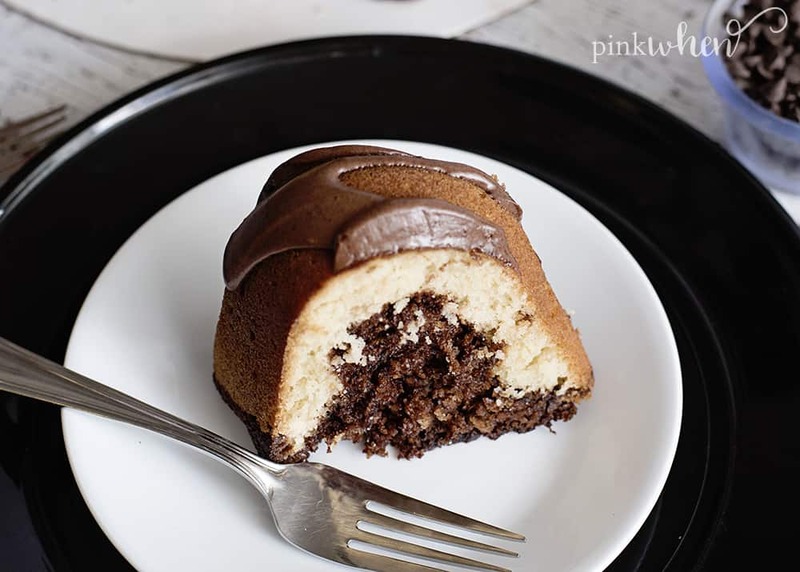 Or what about this drool-worthy chocolate bundt cake? « Our Great Wolf Lodge Adventures!